Kids Love Pizza & Cookies! At our “Pizza & Cookie Party”, guests prepare and make their own Pizzas from scratch, then make and decorate their own delicious Cookies. Start off with rolling pins, cookie dough, lots and lots of cookie cutters! Just add the children and the recipe is almost complete! The end result? 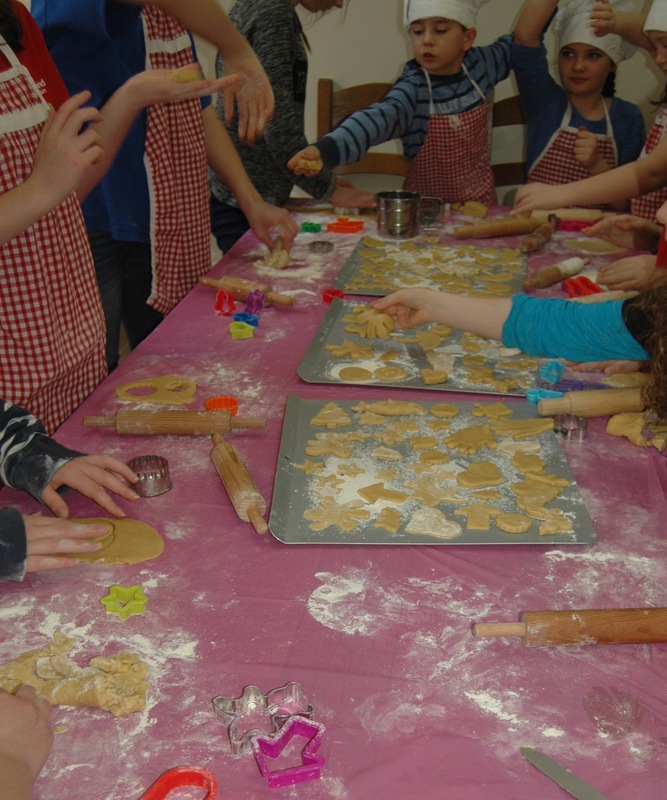 A whole lot of fun and excitement as your child and their guests make their own cookies. While they are baking, they continue the fun while they make their own individual pizza which they eat as soon as they are ready. Continue on with the fun while each child makes their own bowl of icing, for which they choose their own colour. Then comes the best bit – the decorating!! Add the finished creations to a special box that they have also decorated and the final product is a group of very happy and satisfied party guests! 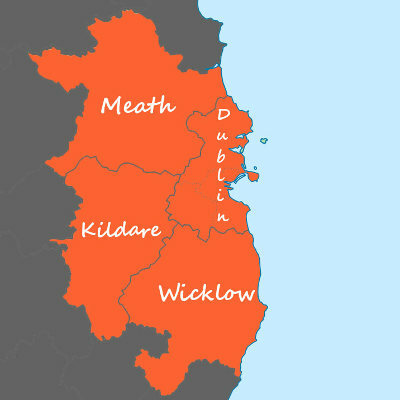 This party takes approximately 2 1/2 hours and costs €230 for up to and including 15 children & €15 per child for each additional child.